Disney Multivitamins Frozen 60 chewing gum order online. These gummies contain over 10 vitamins and minerals, including Vitamin A for eye health, B Vitamins for energy metabolism, and Vitamins C & D to support immune function. 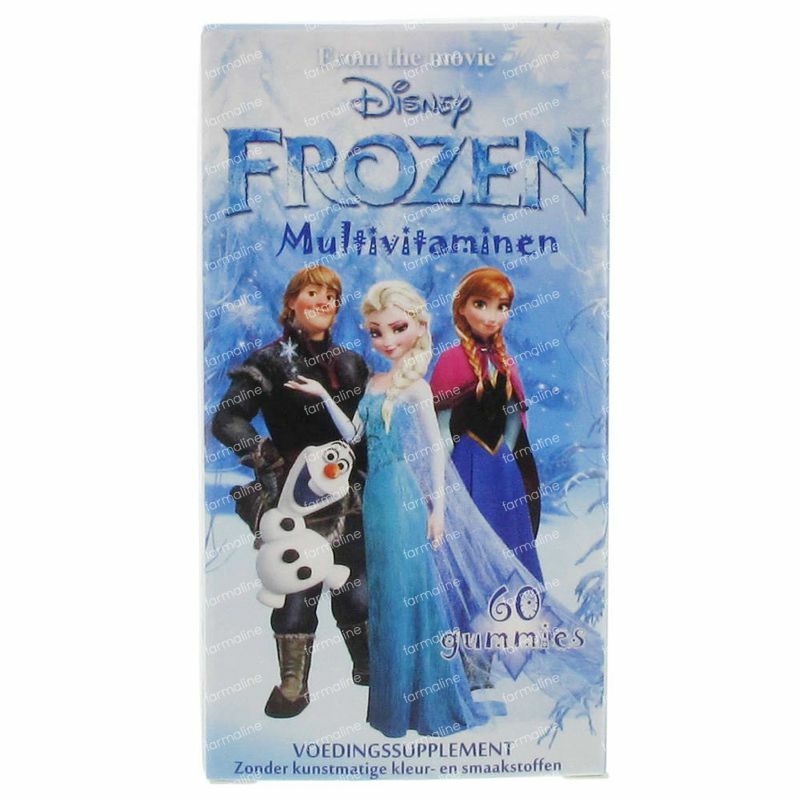 Children 2 and 3 years of age: Chew one (1) gummy daily. 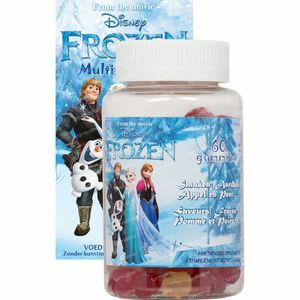 Adults and children 4 years of age and older: Chew two (2) gummies daily. If you are pregnant, nursing, taking any medications, planning any medical or surgical procedure or have any medical condition, consult your doctor before use. Discontinue use and consult your doctor if any adverse reactions occur. This product requires adult supervision and is not to be dispensed by children. Do not use if seal under cap is broken or missing. Keep out of reach of children.